It looks like GMC is finally working on its subcompact crossover. 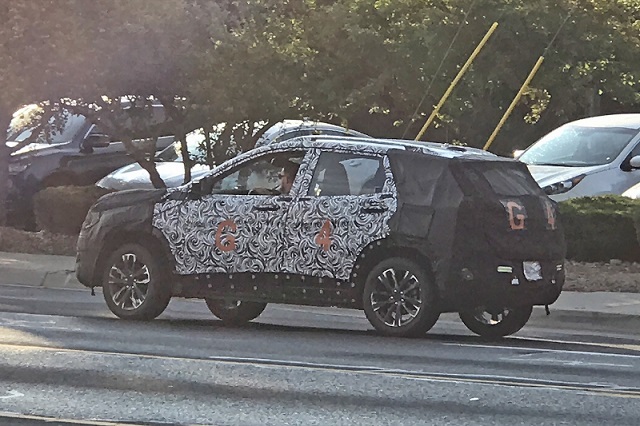 The manufacturer started testing the future smallest SUV which is rumored to be named the 2020 GMC Granite. Why Granite? Well, they’ve used the nameplate some eight years ago for the concept SUV, and what’s more important, they’ve renewed its Granite trademark filing, so we are pretty sure that GMC has the particular name in mind. The camouflaged prototype doesn’t really reveal much, but it’s important that the carmaker started working on it. 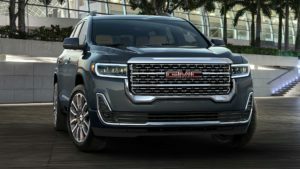 The smallest SUV in GMC lineup will try to compete with the Jeep Renegade, Ford EcoSport, and Mazda CX-3, as well as with the Chevy Trax and Buick Encore, which will essentially use the same architecture as the 2020 GMC Granite. The vehicle will not use Trax’s and Encore’s current Gamma-2 platform. Instead, the small crossover will be supported by the new VSS-S architecture, which will be in charge for the Chevy’s and Buick’s next-gen small SUVs. GMC’s future high-riding model will use an updated 1.4-liter turbo engine. The mill produces 138 horsepower at the moment, but GM plans to increase output to around 150 horsepower. The engine will be paired with a six-speed automatic transmission. Though, the automaker will probably offer an optional nine-speed auto gearbox. Like we said, the heavy wraps hide pretty much everything at the moment. Still, we think we see a big resemblance with the bigger Terrain. 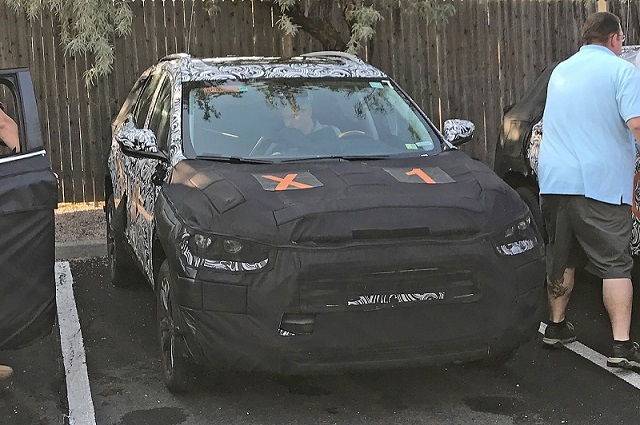 Moreover, the small SUV seems to have pretty much the same profile, as well as Terrain’s oddly-shaped blocky front end and bulky fenders. A floating roof seems to be hidden beneath the hood, while we also expect the amazing boomerang-shaped headlights. 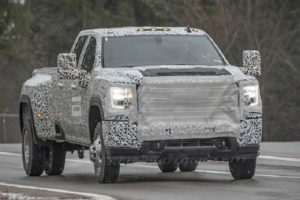 Since it’s going to share a lot with Chevy’s and Buick’s subcompacts, the 2020 GMC Granite will likely have pretty much the same base price tag. More precisely, the small SUV will probably cost around $21,000.